The Hot Tub Store. Providing sales and service of new and used hot tubs in 5 Northern California locations since 1973. Authorized Dealer for Hot Spring Spas, Endless Pools Swim Spas, and more! Are any of these important to you? To make sure you’re in our area, what’s your zip code? Before we show you your perfect hot tub, let us know your name and email so we can send a link to your results! Over 45 years in business. Your backyard should be a haven for relaxation, family time, and fun! 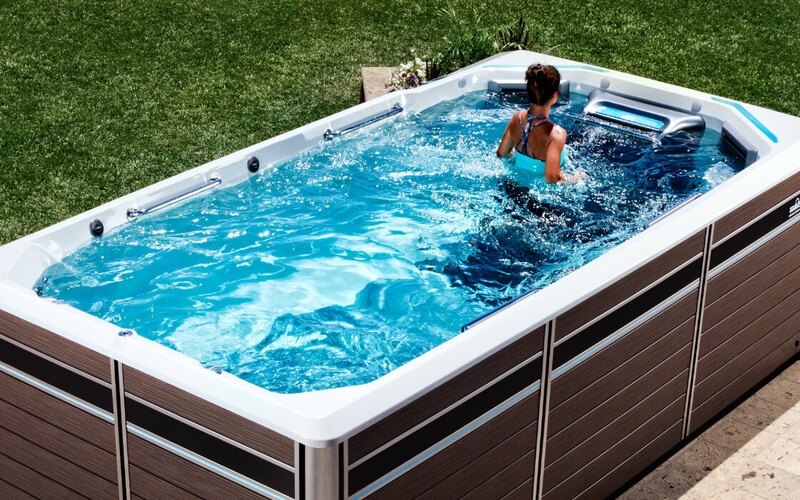 The world's #1 selling hot tub brand, Hot Spring® Spas, is the perfect addition to your backyard paradise.The Hot Tub Store is a full service hot tub dealer with 5 convenient locations serving Northern California. Exclusive Massage. Patented Water Care Systems. Innovative Energy-saving Features. Every Day Made Better® .